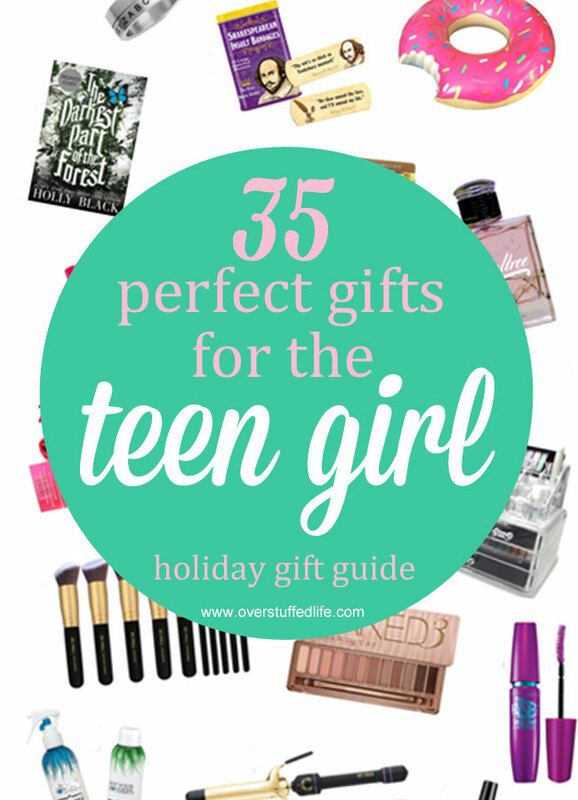 I asked my 15-year old daughter, Bria, to make a gift guide again this year. 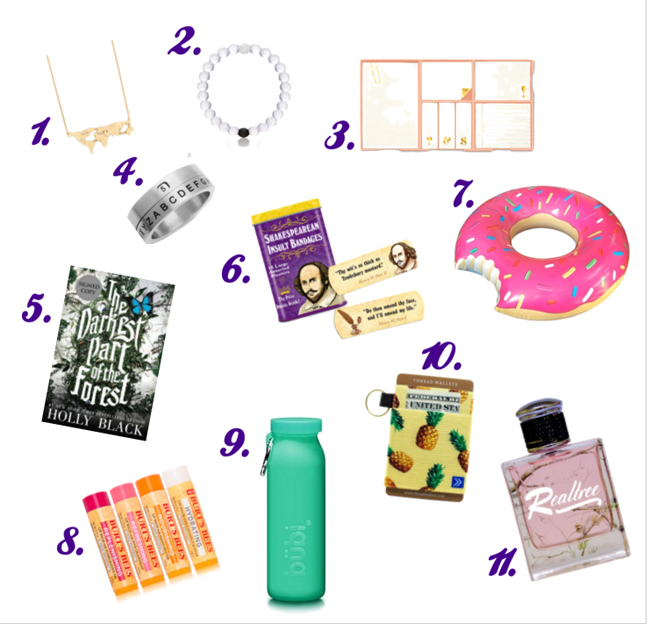 Her gift guide from last year was a big hit, and she is so detailed and conscious of what's cool right now that I knew you would love another Bria researched gift guide for teenage girls. She came up with an absolutely amazing list of things that a typical teenage girl will absolutely love. 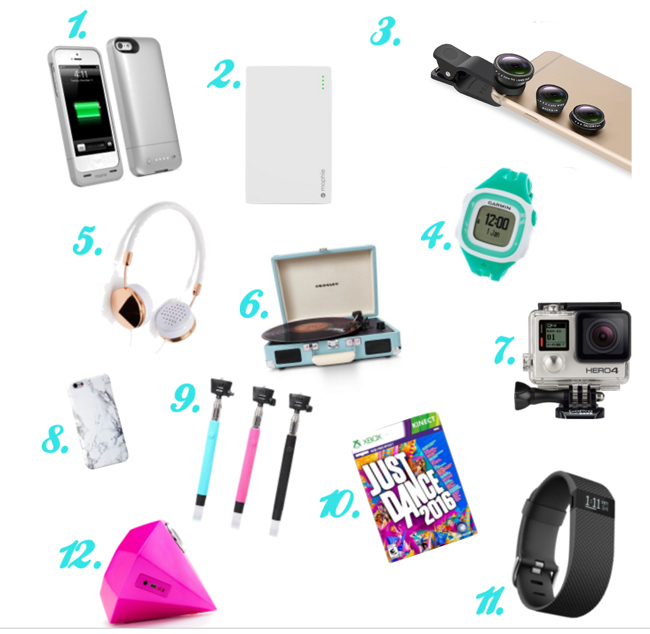 It includes all the basics: Make-up, hair, skincare, jewelry, electronics, and more. I have NO idea what I will be getting her for Christmas this year since I obviously can't purchase all of it! Plus, some of it I want for myself now. I guess the teenage girl in me has never quite grown up! *If you aren't up for spending quite so much on a make-up palette, try the Nake brand knock-off. It's only $15.99 at Amazon. 7. Not Your Mother's Hair Products: Bria particularly loves the Texturizing Beach Spray (Amazon) and the Dry Shampoo (Amazon). I can't imagine spending so much on headphones, but apparently they are really good. 2018 update* I now own my own pair of Beats Solo and now I understand the allure. Finally, because every girl has her own unique style, here are some of Bria's very favorite clothing stores for teenage girls. She says a gift card is always best! At Take Free Bitcoin you can get FREE bitcoins. 8 to 22 satoshis every 5 minutes. Over at Moon Bitcoin you may get FREE satoshis. 514 satoshis per day.